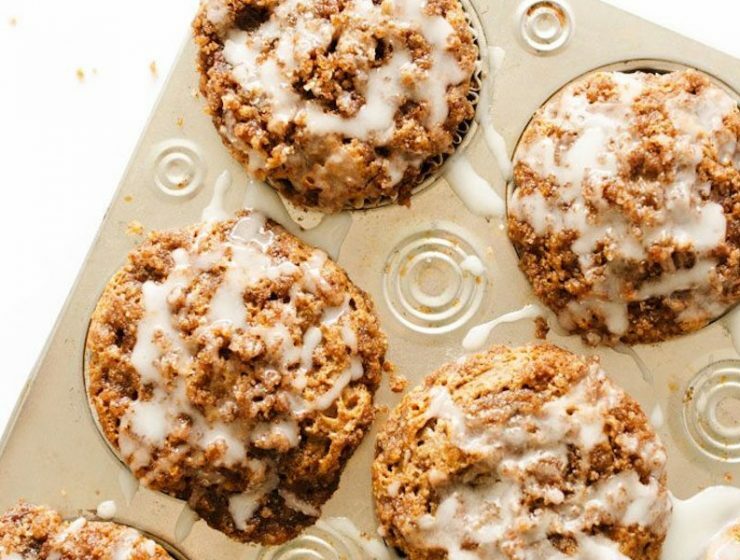 Revamp your usual coffee cake and make them softer and more flavorful with almond butter and cappuccino powder. 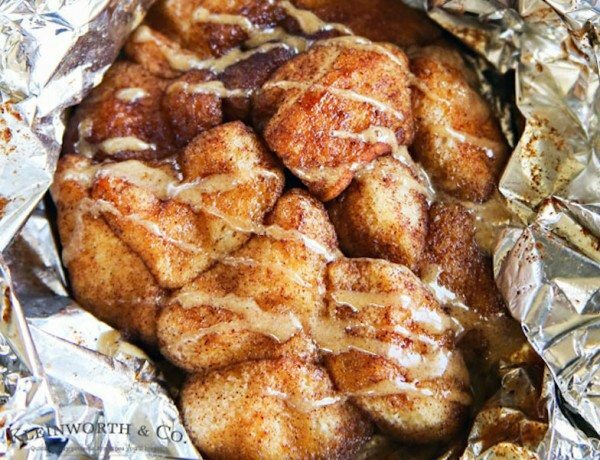 Plus, bake them in muffin tins for easy serving. 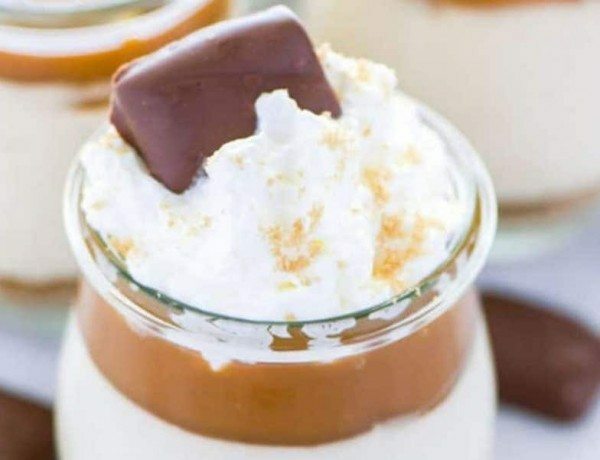 Mini No-Bake Salted Caramel Cheesecakes make a wonderful dessert any time of the year with layers of no-bake Salted Caramel Cheesecake, graham cracker crumbs, cappuccino and salted caramel sauce. They’re incredibly easy to make ahead of time, too. 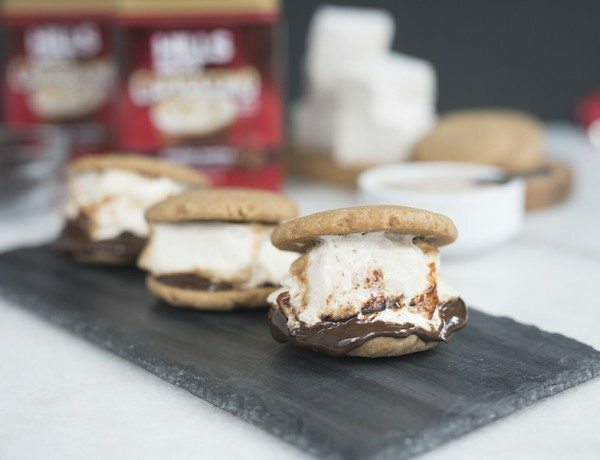 Homemade cappuccino marshmallows and cappuccino cookies take your typical summer s’mores up a notch. Enjoy these sweet bites for the rest of summer and into fall around a warm fire. 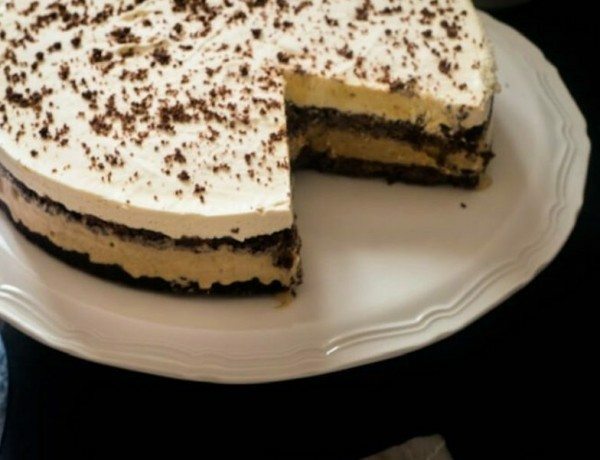 This Mocha Cappuccino Ice Cream Cake is a cool combination of double mocha coffee ice cream sandwiched between two layers of chocolate cake. 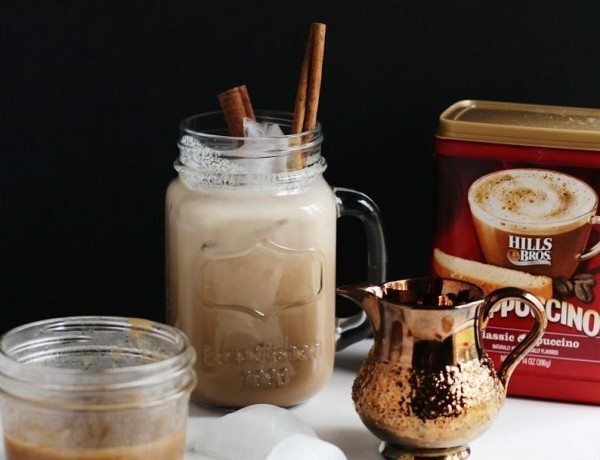 From cocktails to sweets and everything in between, we’re celebrating the final weeks of summer with these delicious cappuccino-spiced recipes. With a layer of cake and a homemade cappuccino ice cream layer, this double mocha ice cream cake is a perfect end-of-summer treat. 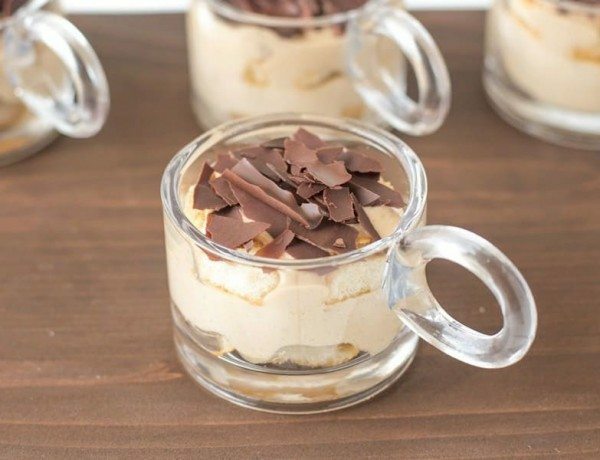 These mini mocha tiramisu are the perfect single serve desserts that can be made ahead of a dinner party or brunch. 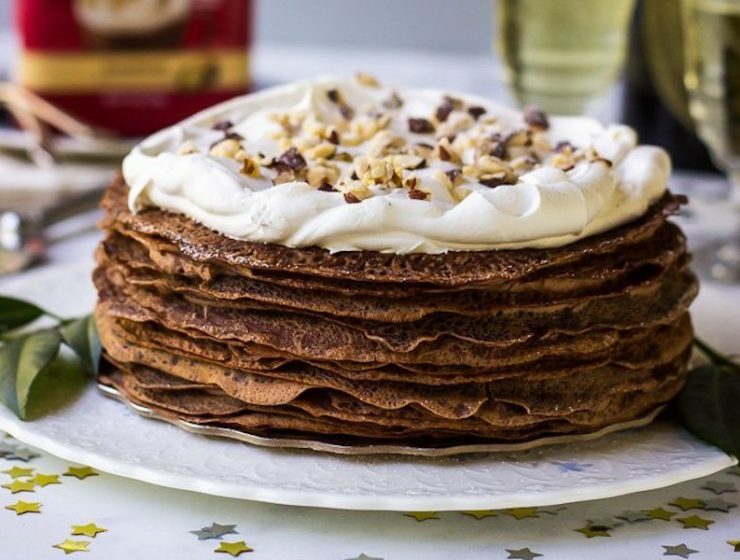 Loaded with cappuccino, they’re the perfect morning sweet. 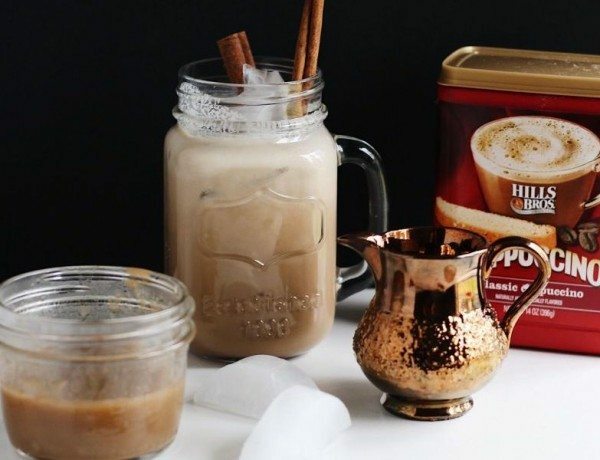 Cool down with this French vanilla cappuccino milkshake. 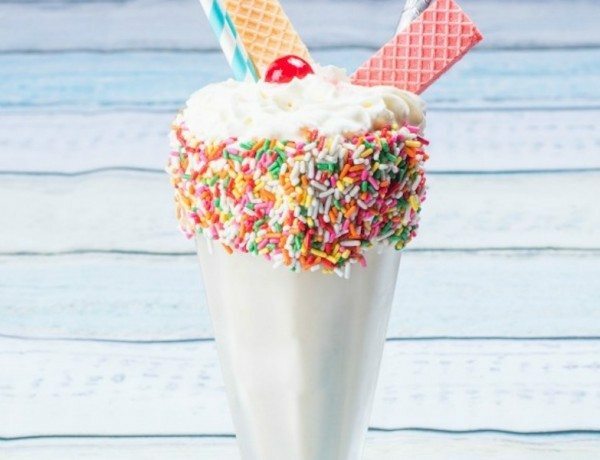 It feels totally decadent and special, but is easy to make for a crowd. 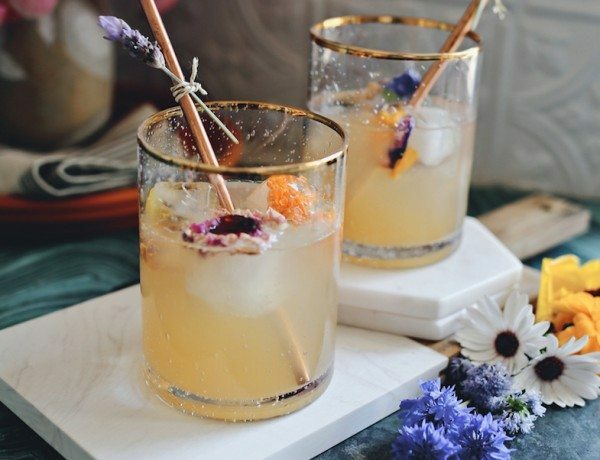 This bourbon spritz cocktail is made extra delightful and refreshing with a cardamom and cappuccino syrup. 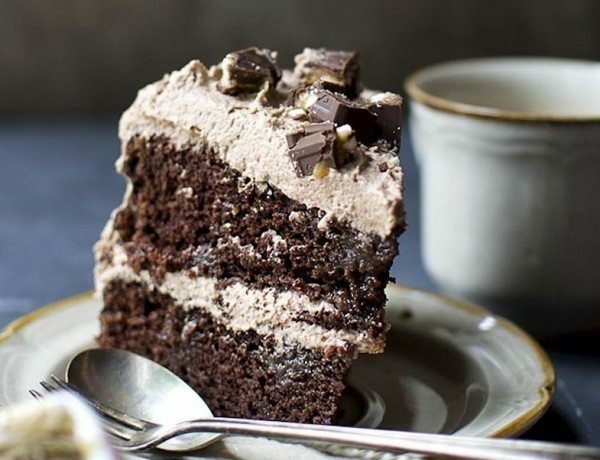 This Candy Bar Cappuccino Cake is a sweet treat stacked with layers of chocolate cake soaked in caramel sauce and topped with a malted milk chocolate frosting and chopped candy bars. 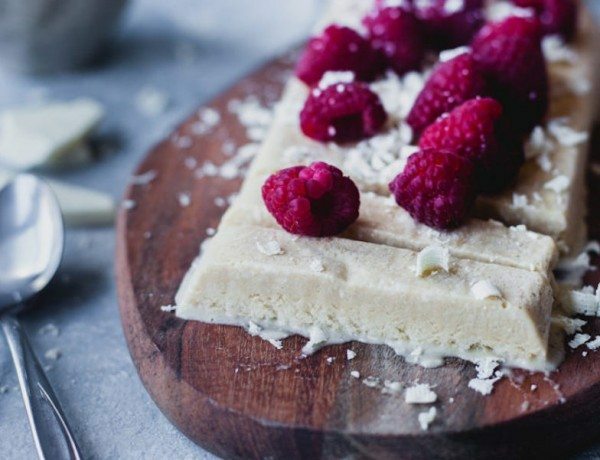 Chill out with this no-churn, super easy mascarpone white chocolate cappuccino semifreddo that tastes like a creamy frozen mousse with a jolt of cappuccino. 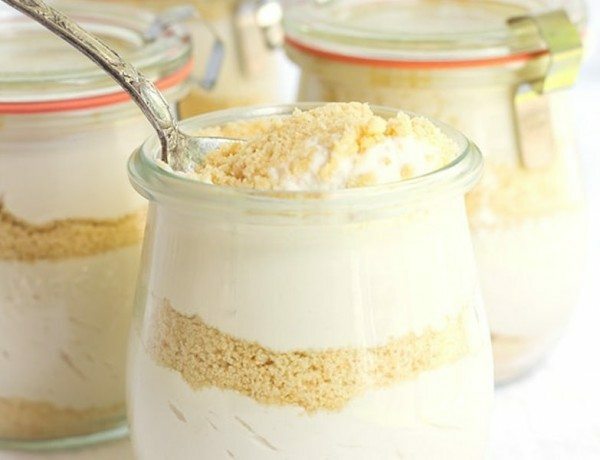 Perfect to pack for a picnic or to go to the beach, these cool, no-bake cappuccino trifles are layered with buttery shortbread and vanilla cappuccino mousse for a delicious summer treat. 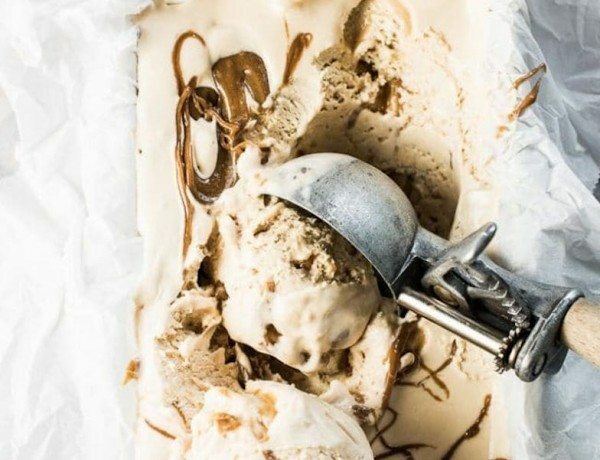 This easy no-churn salted caramel ice cream is the ultimate summer sweet. 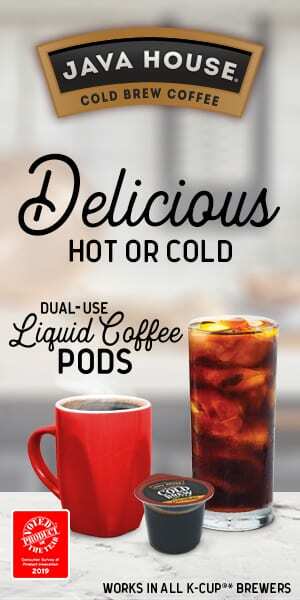 It’s super creamy and cool and has a jolt of cappuccino hidden in its ingredeints. 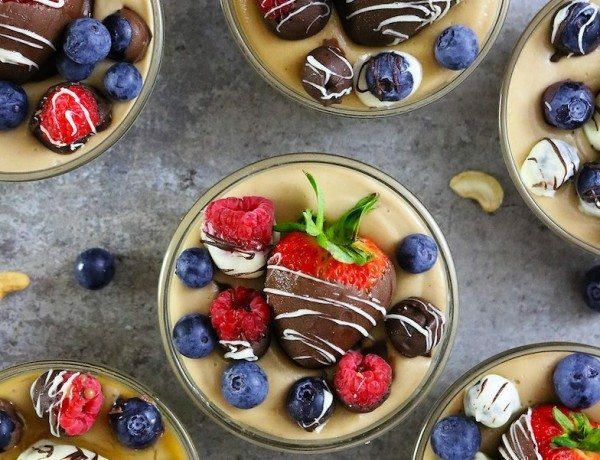 These delicious white chocolate caramel pudding cups are a delicious no-bake dessert made with cappuccino, cashews and topped with summer fruit.